Sometimes you just want Mexican food. My absolute favorite dish to order at a Mexican restaurant is the fajitas. I LOVE them! They come out sizzling in a mini cast iron skillet and they are served with delicious warm tortillas. I get an assortment of cheese, sour cream, guacamole, and pico de gallo to top them and I just love them! I always have leftovers to take home and eat for lunch the next day. 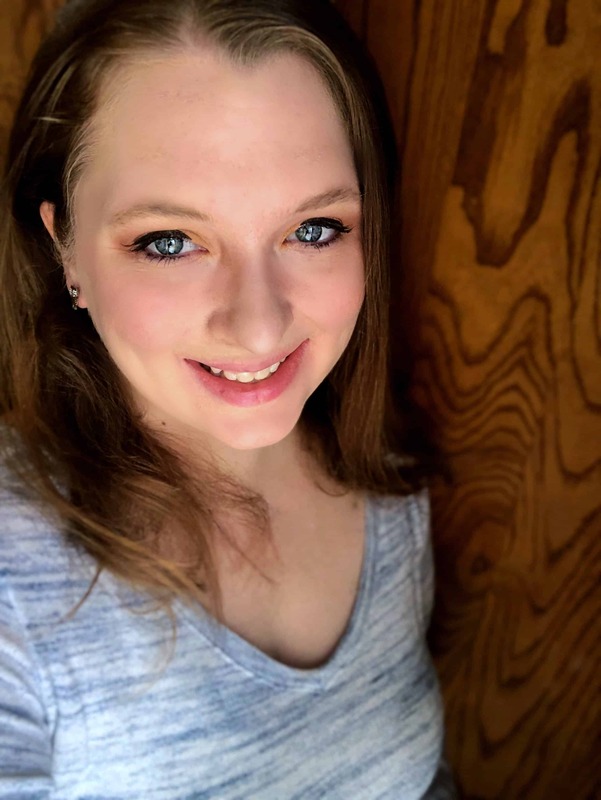 Going out to eat with six kids is a rarity these days, so I gotta come up with my own versions of my favorite restaurant foods. 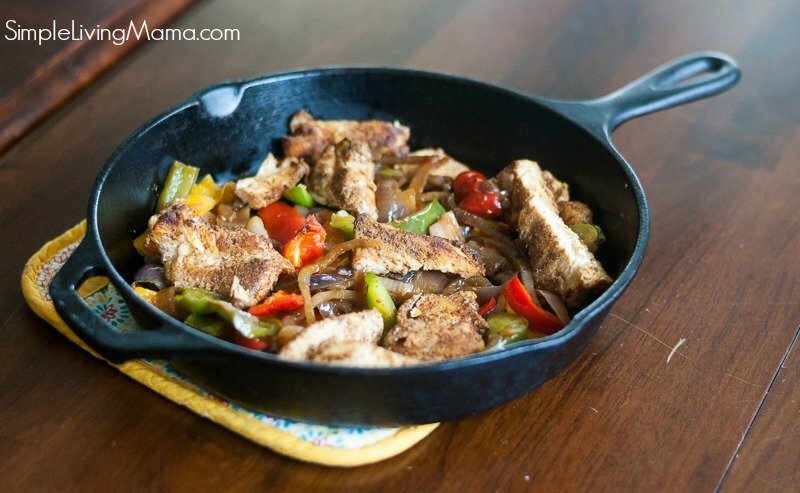 Of course, cast iron skillet chicken fajitas top the list of things I needed to learn how to make at home. 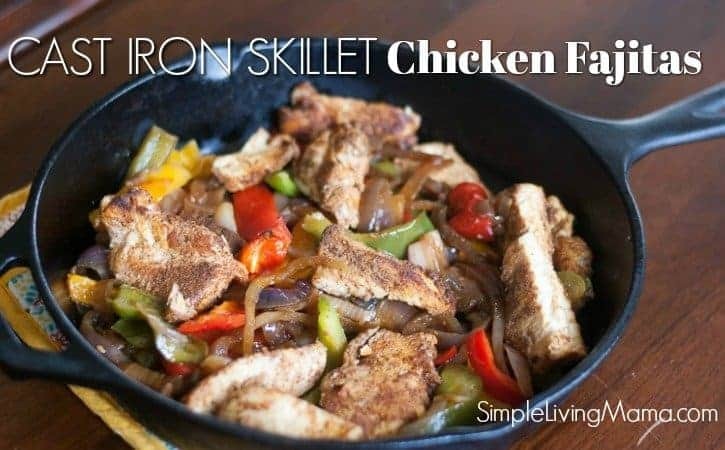 I think you’ll like this cast iron skillet recipe! It’s going in my simple living recipes box! I love my cast iron skillet. It is perfect for cooking so many things from steak to giant cookies. Chicken fajitas are no exception. The ingredients for this recipe are simple enough. 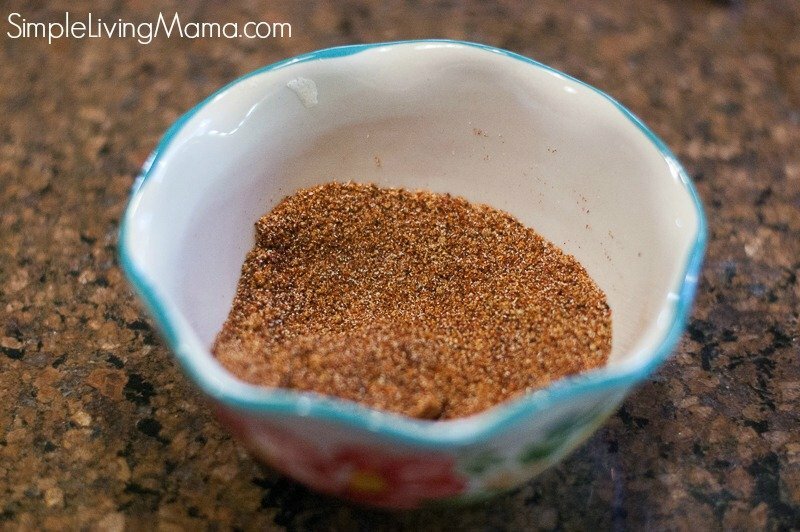 You’ll need to make your own fajita seasoning, or use a store bought one. 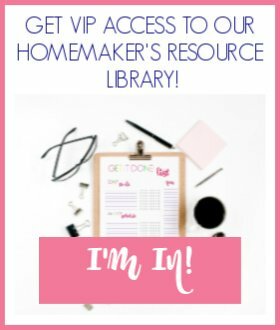 Making your own is easy! I just mixed together chili powder, cumin, onion powder, garlic powder, paprika, and chicken bouillon granules. 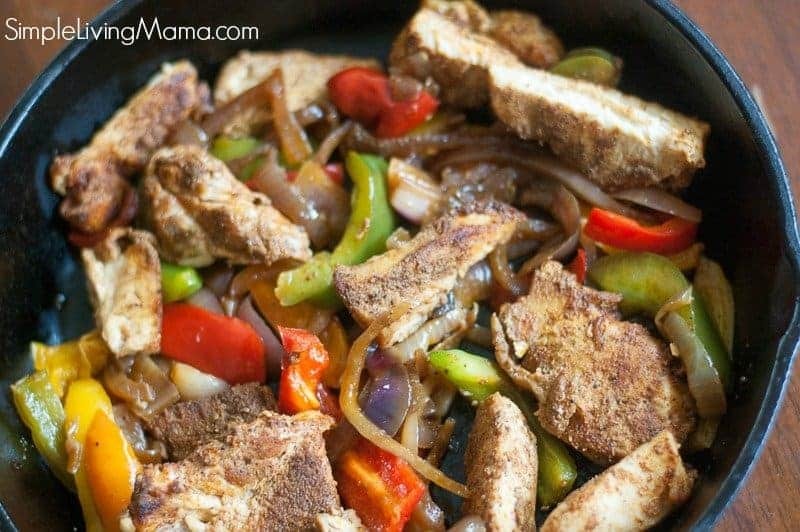 Cut chicken breasts into strips and marinate with the fajita seasoning and a little bit of oil. I like to marinate mine for at least an hour. Overnight will give you even more flavor. 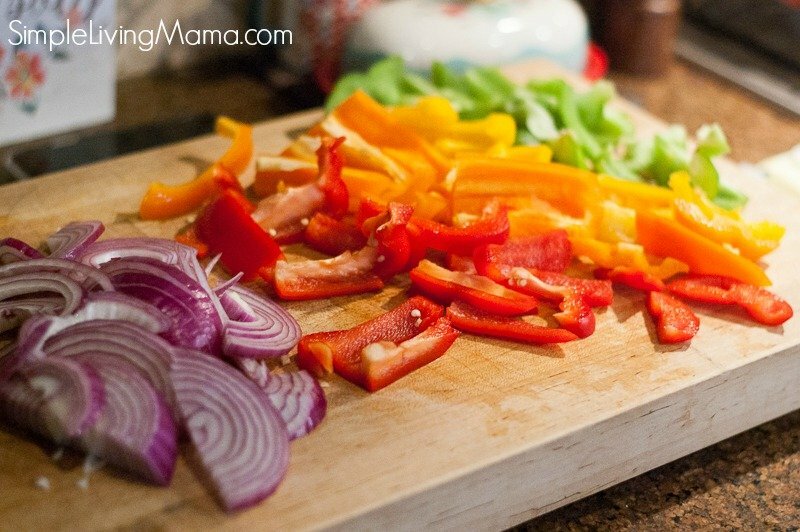 When it’s time to cook, slice your veggies. I’m using green, red, and orange bell pepper, and a red onion. 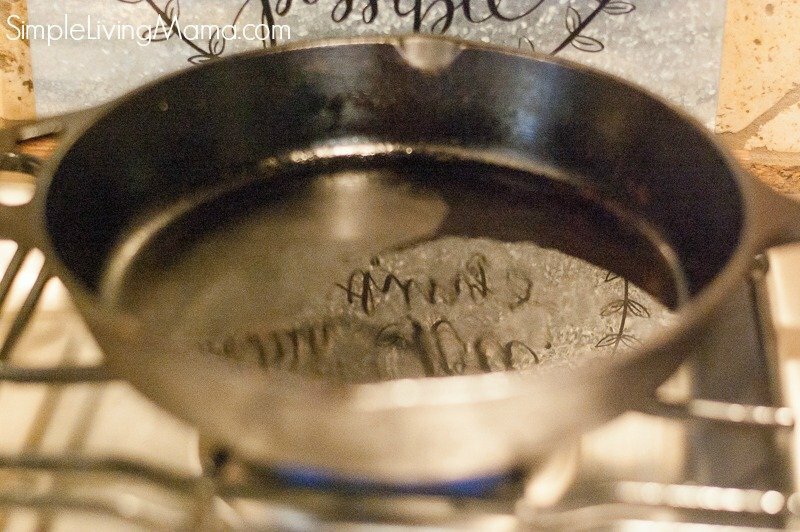 Heat some vegetable oil in your cast iron skillet and get the pan screaming hot. You’ll know it’s ready when you hear a sizzle when you add the meat. Cook the chicken in batches. It’ll take a couple of minutes per side. One way to know when to turn the meat is when it no longer sticks to the pan when you try to flip it. The skillet gives the chicken an incredible sear. 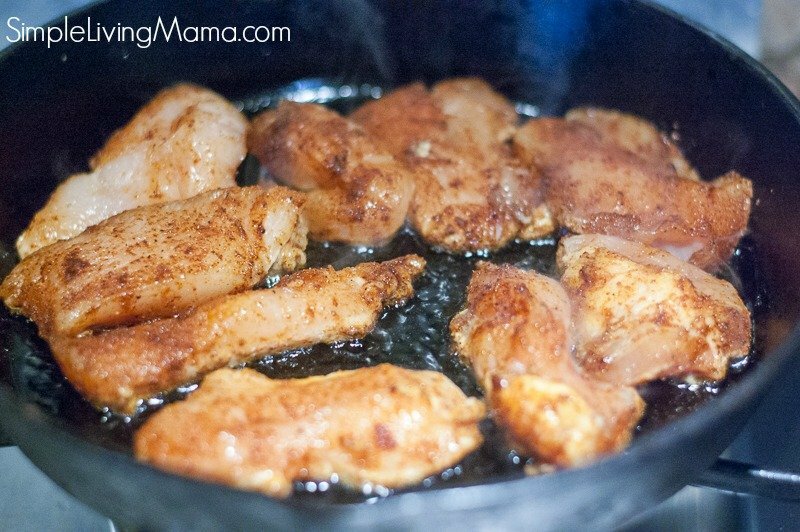 Once you have finished cooking all of the chicken, add a little more oil to the skillet and cook the vegetables. This won’t take too long. You want to get the veggies soft. And then you’re done! It’s so easy and delicious. All it takes is a bit of your time to get a restaurant quality meal at home. 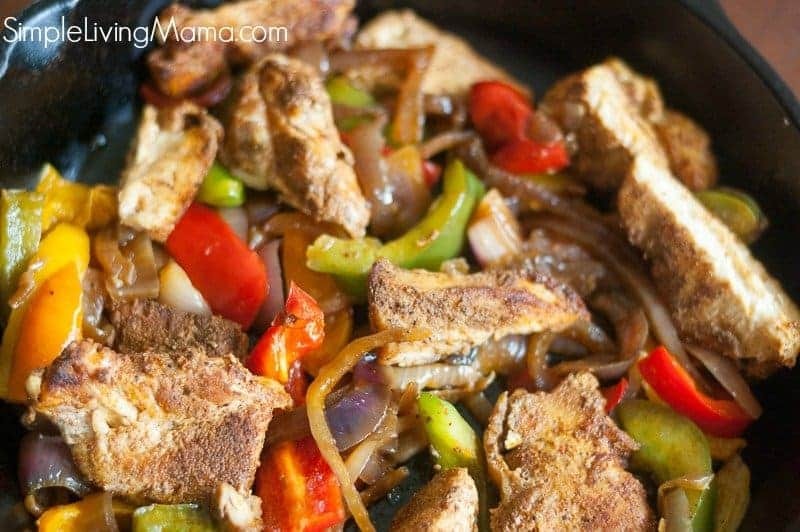 Serve the fajitas with warm tortillas. I like using flour tortillas. They are so good! Of course, you’ll also want to include some toppings on the side, but they are so good just plain, too. 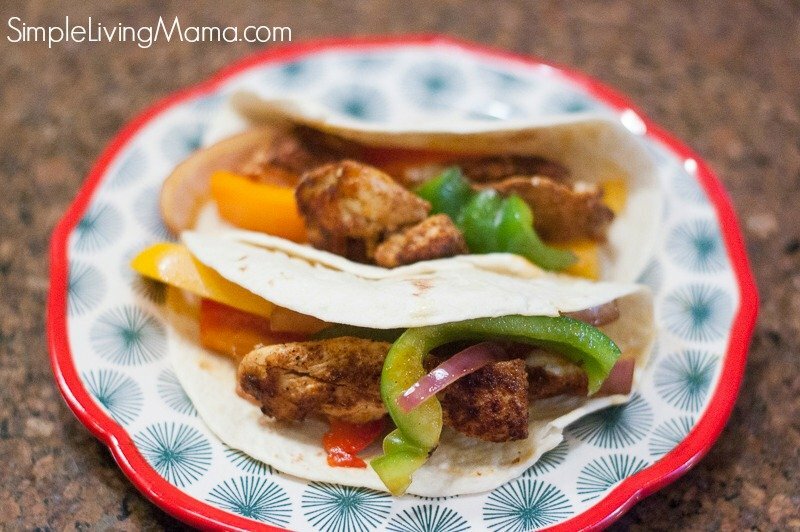 These chicken fajitas are great for lunch the next day, too! This would also be super tasty served up with my dutch oven cilantro lime Mexican rice. Want more cast iron skillet recipes? 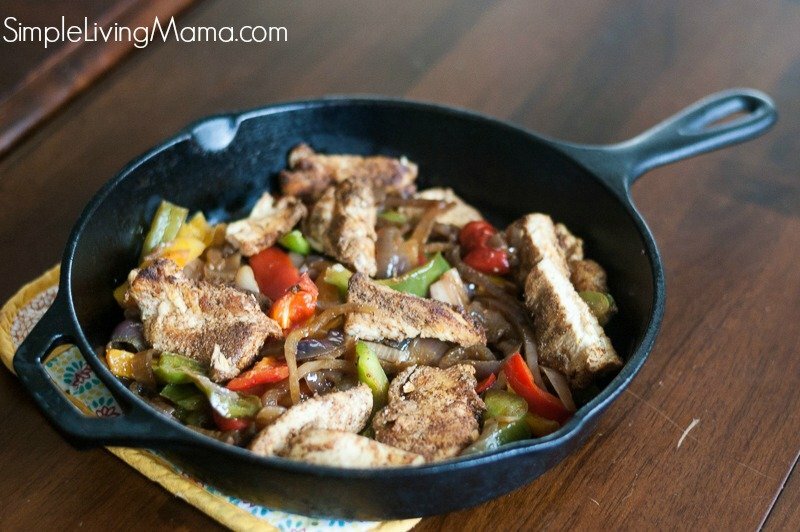 Delicious chicken fajitas cooked to perfection in a cast iron skillet. 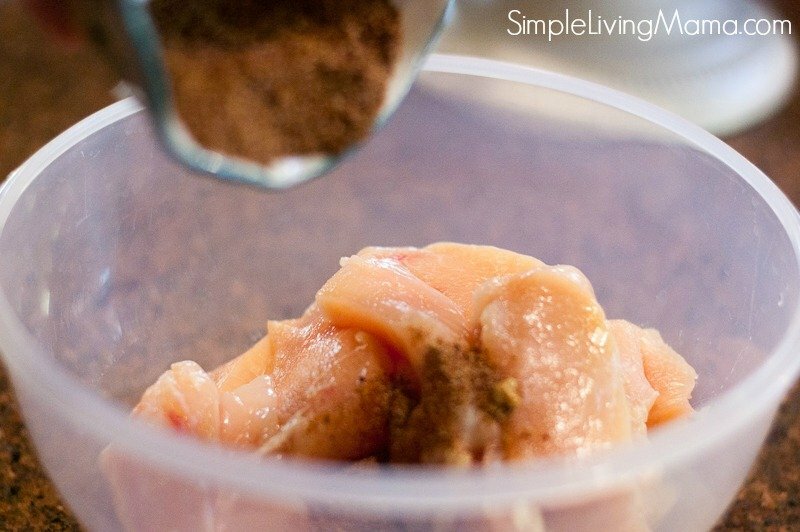 Place seasonings, two tablespoons of vegetable oil, and sliced chicken in a bowl. Cover and refrigerate at least 1 hour. Heat cast iron skillet with 2 tablespoons of vegetable oil, Once sizzling, add chicken and cook in batches. Once chicken is cooked set aside and keep warm. 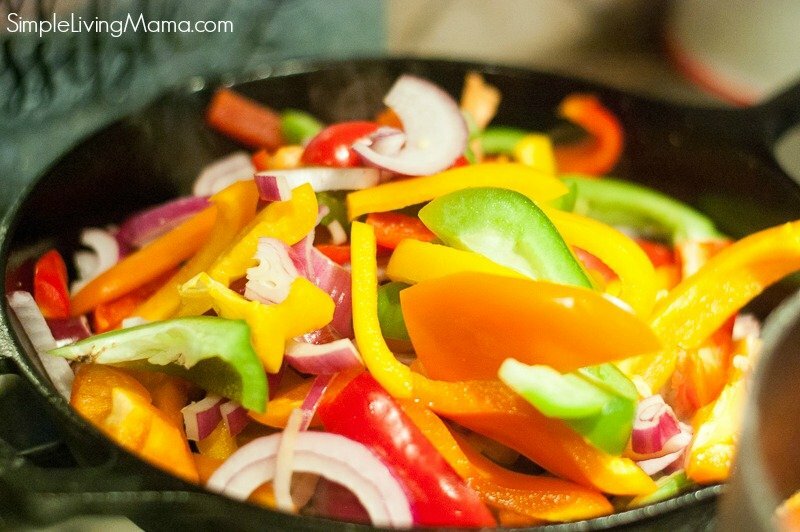 Add two more tablespoons of vegetable oil to the skillet and cook the vegetables until soft. 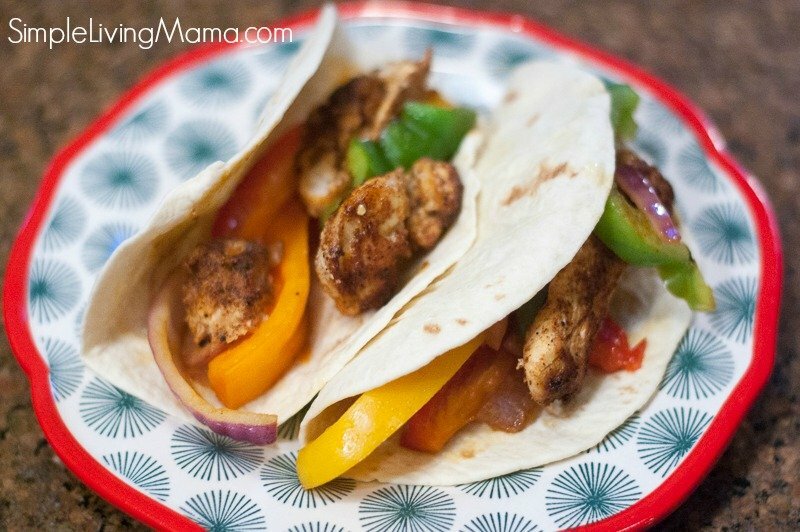 Serve chicken and vegetables in warm tortillas. Thank you Joanie, for not only the great looking recipe, but for your Christian stance. Thanks you so much for your helpful shearing post.